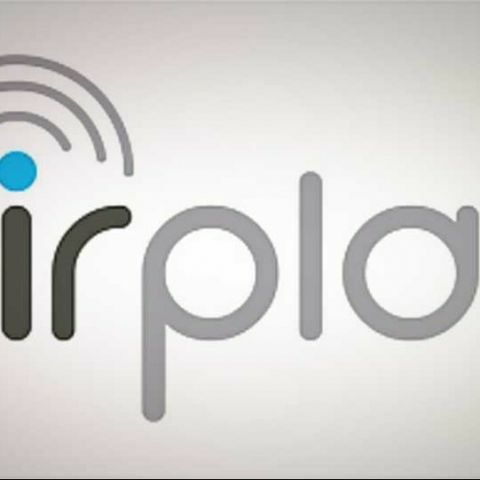 AirPlay Direct to be unveiled by Apple this September? Apple is expected to improve is wireless music and video streaming service, AirPlay, by removing the need for Wi-Fi altogether. AirPlay, which was introduced in iOS 4, allowed users to wirelessly stream music and videos to an AirPlay enabled device such as the Apple TV or the B&W Zeppelin Air (audio only). Apple has reportedly been working on new AirPlay technology that eliminates the use of Wi-Fi meaning that AirPlay enabled devices can connect to your iPhone, iPod touch or iPad directly. Without Wi-Fi, the device would form its own network to allow a direct connection with the AirPlay enabled device. Codenamed “AirPlay Direct”, the technology is expected to make an appearance at Apple’s September 12th event where the technology giant is expected to announce the next generation iPhone and also show of the next iteration of their mobile OS, iOS 6. AirPlay was first introduced in 2010 as a successor to AirTunes, Apple’s wireless audio streaming technology. Apart from the rename, the service also brought with it the ability to stream video along with audio. Apple recently brought the AirPlay functionality to Macs with OS X 10.8 Mountain Lion. Mac users just like iOS devices can wirelessly stream video and audio to AirPlay enabled devices such as the Apple TV. There have been quite a few rumours circulating the Internet on what to expect from Apple in September. Apart from the redesigned iPhone that is expected to have a larger display and a new dock connector, we expect to see a new iPod Touch as well.